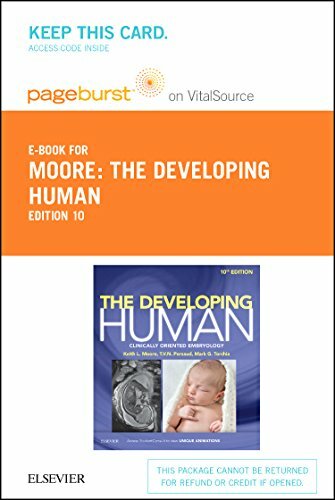 Written by some of the world’s most famous anatomists, the 10th edition of I The Developing Human: Clinically Oriented Embryology continues to present medical students with a comprehensive and easily digestible review of this complex topic. 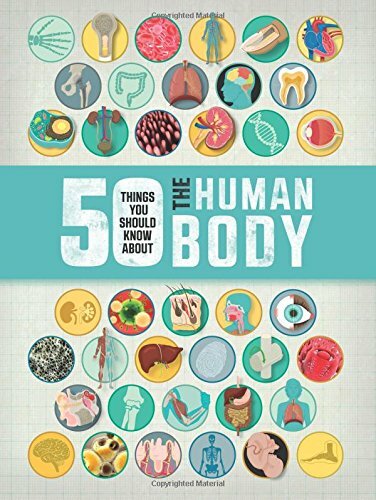 Clearly written and well-structured descriptions include just the information thats needed, while nearly 600 illustrations help provide a clinically oriented guide to human development, utilizing a week-by-week and stage-by-stage approach to describe fetal organ and system development. Three-dimensional animations ― 2 new to this edition ― help visual learners understand the subjects as discussed in the book as a whole. 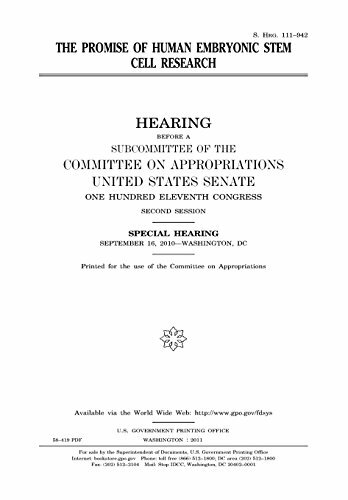 The promise of human embryonic stem cell research: hearing before a subcommittee of the Committee on Appropriations, United States Senate, One Hundred Eleventh Congress, second session, special hearing, September 16, 2010, Washington, DC.